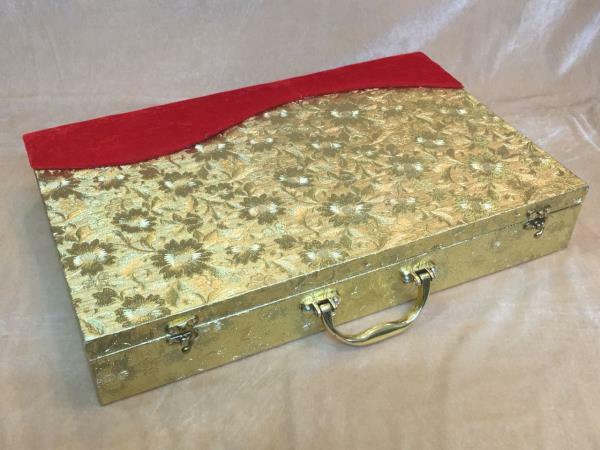 We, Regards-art of gifting, are in the business of making and wholeseling the customized gift boxes since 2006 under the ownership of M/s Rishabh Enterprises. 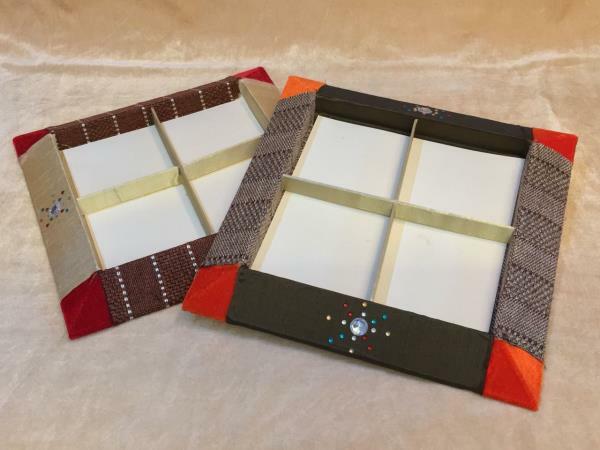 We are specialized to make and wholesale the gifting products like Chocolate Boxes, Decorative Boxes, Gift trays, Dry Fruit Boxes and lots more decorative and gift items. 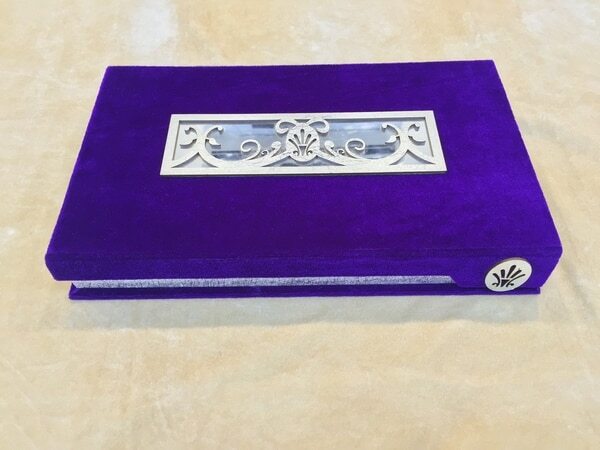 The iconic brand itself, Regards possess the main objective to deliver the unforgettable experience to both sender and the receiver in the form of gift boxes. 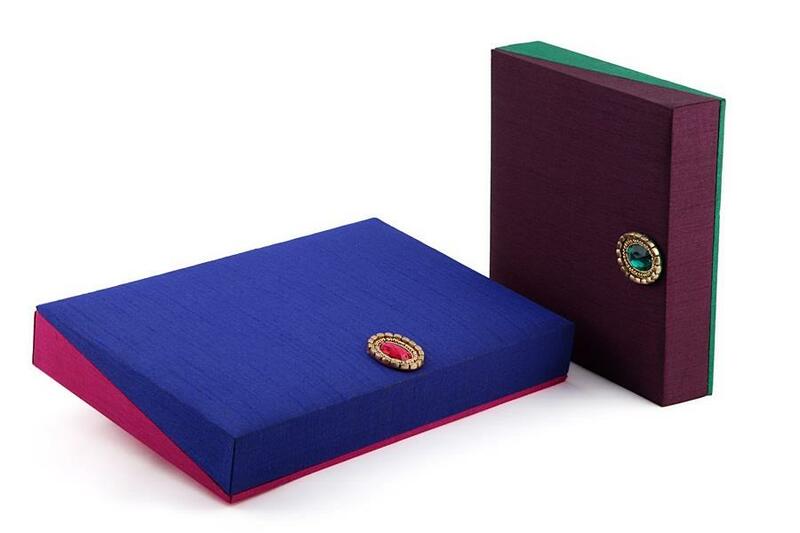 We are the only manufacturers and wholesalers in the Indian market who specialize in gift customization. 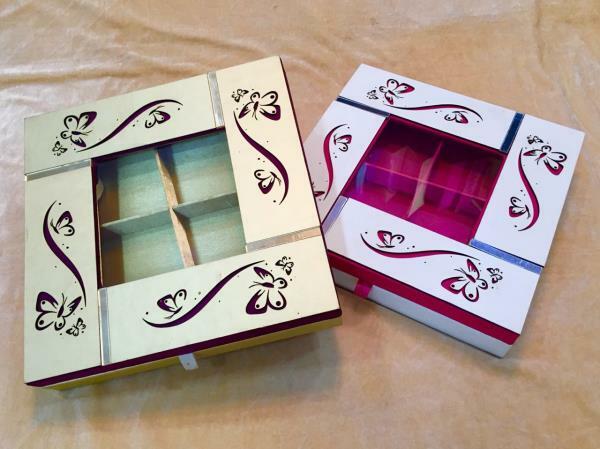 Located at the center of New Delhi, Regards possesses versatility to deliver the fantastic and customized gift and sweets boxes to the receiver under the supervision of M/s Rishabh Enterprises. 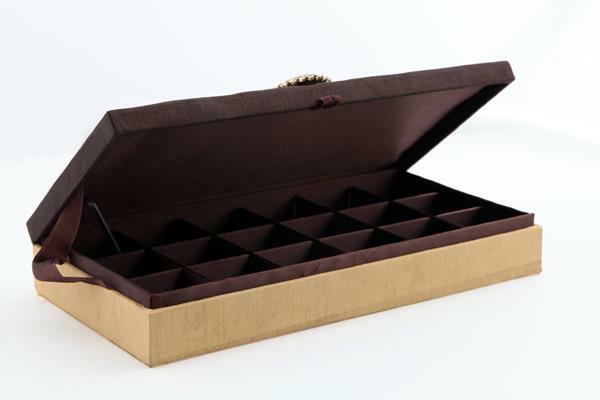 Fancy Chocolates Boxes We are leading manufacturer, supplier and wholesaler of Fancy Chocolates Boxes. 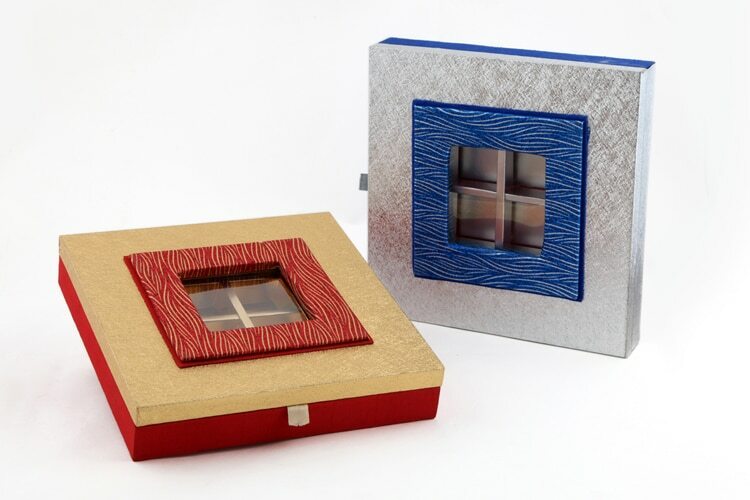 We manufacture the most effective and efficient range of products. 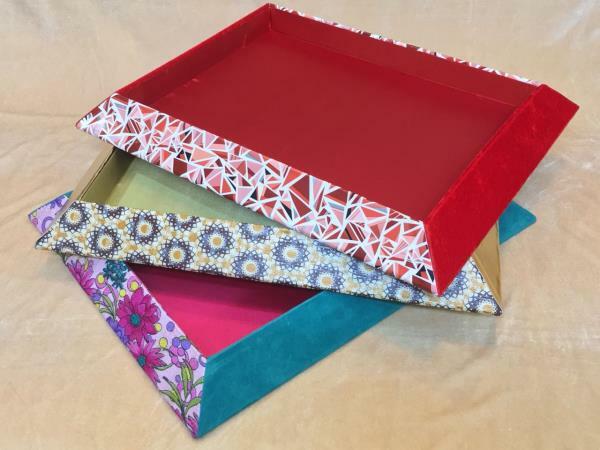 Decorative MDF Trays We are leading manufacturer, supplier and wholesaler of Decorative MDF Trays in Delhi. 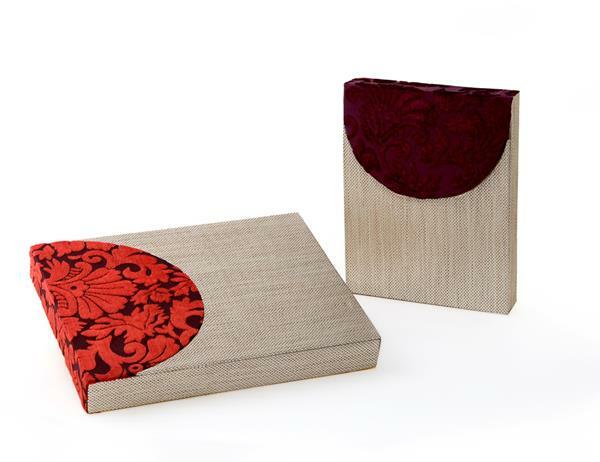 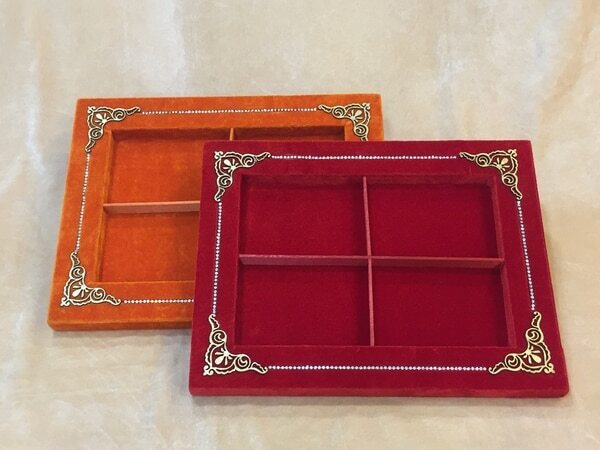 This Decorative MDF Trays is acknowledged for its elegant look. 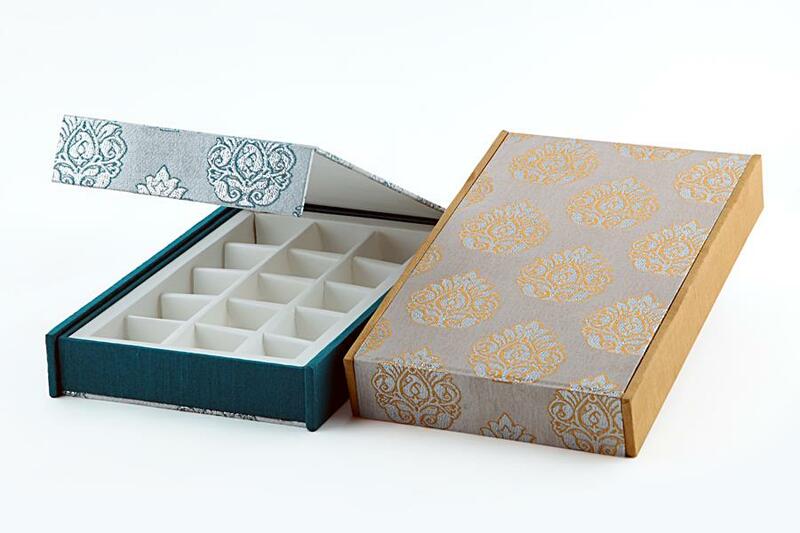 Dryfruit Boxes We are leading manufacturer, supplier and wholesaler of Dryfruit Boxes in Delhi. 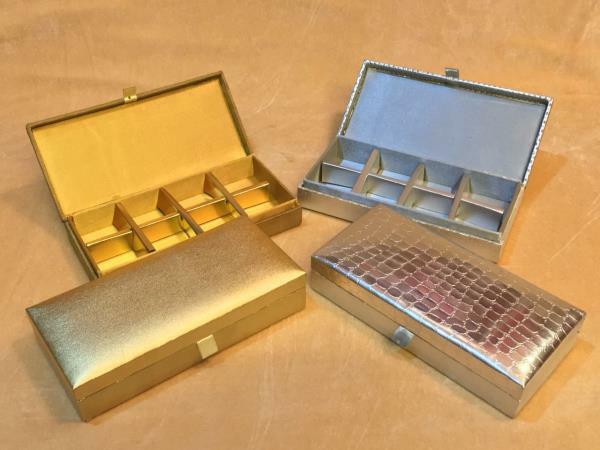 We offer these Dryfruit Boxes in different shapes and sizes as per the needs of clients.